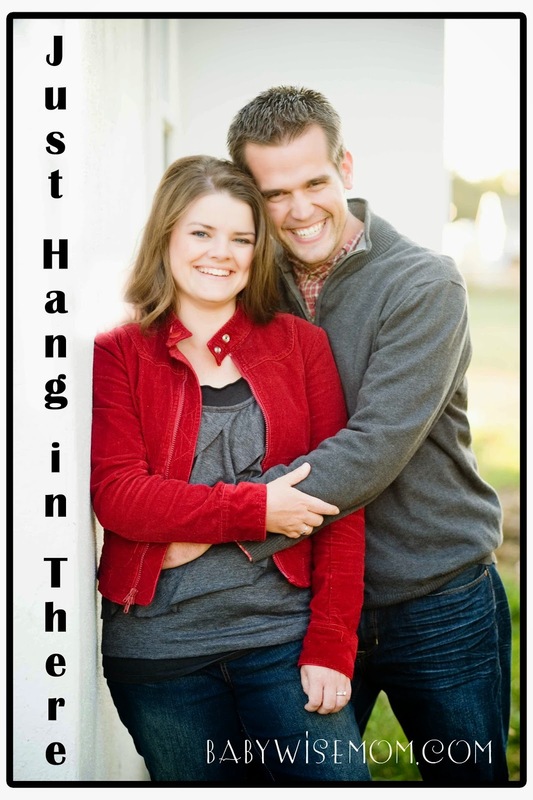 Marriage: “Just Hang In There”. Marriage advice from a couple married for 70 years. Life isn’t always easy and perfect. You often have to just hang on. I would assume that anyone who is married and has children by this point in time can chuckle and see the wisdom in the simplicity and truth of “Just hang in there.” The secret isn’t grand. It isn’t doing a certain list of items. It isn’t finding the perfect person to marry. It is both people hanging in there. Marriage isn’t all roses. There are moments of frustration, even moments of anger! There are misunderstandings and miscommunications. It can be hard. You have to hang in there. Recognize and accept differences. Not only are you male and female, and thus very different, but you came from very different upbringings. Even if you grew up in close proximity to each other, there will be many differences in your life experiences. Allow your differences to complete each other as a whole rather than drive a wedge between the two of you. Whatever your differences, you can find ways to allow those to make you an even more awesome unit. If you were the exact same, your strengths as a team would be very limited. Focus on the positive. Look at the good things about your spouse. Do not spend time dwelling on the negative sides. When you focus on the negative, a cycle starts and just snowballs until you find yourself fuming mad. You know the idea of “you can choose to be happy or you can choose to be right.” Sometimes we need to choose happiness over being right. Speak kindly to each other. Be respectful to your spouse. Speak nicely and kindly about him and to him. Offer compliments even! Forgive and ask to be forgiven. Communicate. Talk to your spouse. Be direct in your communications–do not hint at what you are thinking/feeling/wanting. Just say it. Like I said, there are many things you can do to “just hang in there.” These are just some starting point ideas. The next time you face a bump in the road in your marriage, remind yourself to just hang in there.